For many decades, Cuba has experimented with practices and policies to promote equality and inclusivity. As a result, the country has achieved high indicators of health, education, and other important measures of development. Amidst these successes, the country faces the challenge of maintaining equality and well-being in the face of external pressure and economic difficulties. 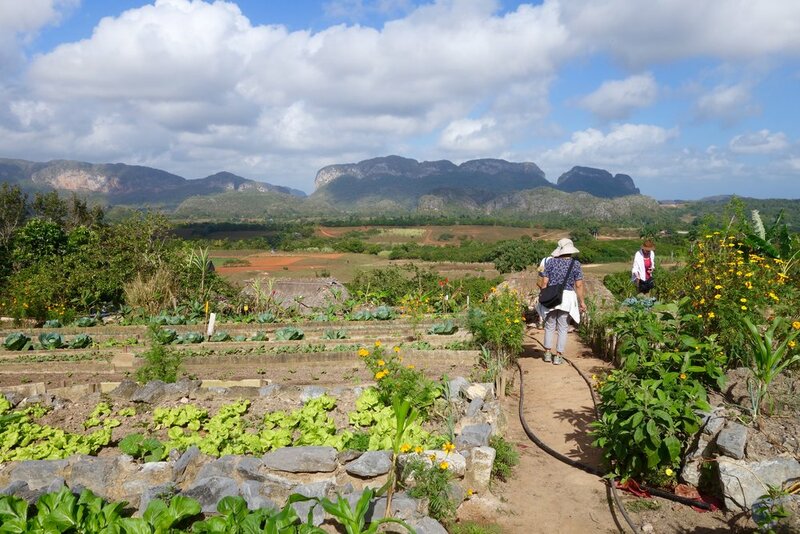 We believe that introducing global equity leaders to Cuban experiences and Cuban counterparts provides deep opportunities for learning, conversation about future building, and consideration of the role that empathy and community solidarity play in healthy, flourishing societies. 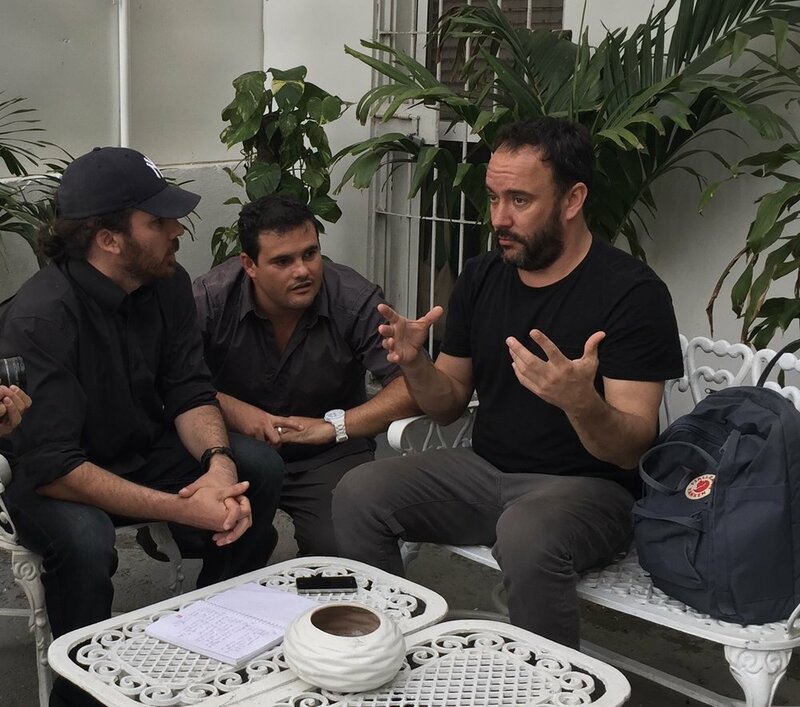 Read our blog to learn more about our work on the ground in Cuba.